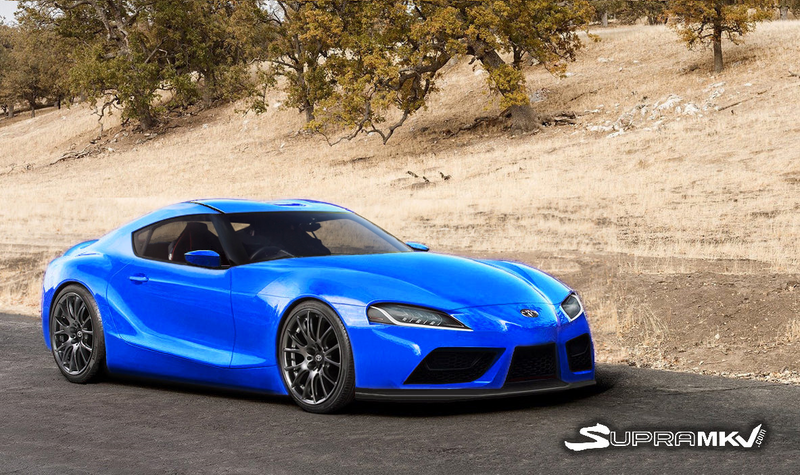 The launch of the next-generation Toyota Supra has been one of the most discussed topics in the industry this year. With just over a month left before the end of 2017, it doesn’t appear as if we’ll even see the new sports car until next year. Nonetheless, a number of enthusiasts have rendered the car in recent months, using a plethora of spy shots and the Toyota FT-1 Concept as inspiration. These latest renderings, created by members of the SupraMKV forums, show the new Supra in a range of colors. It looks impressive in every single one of them. 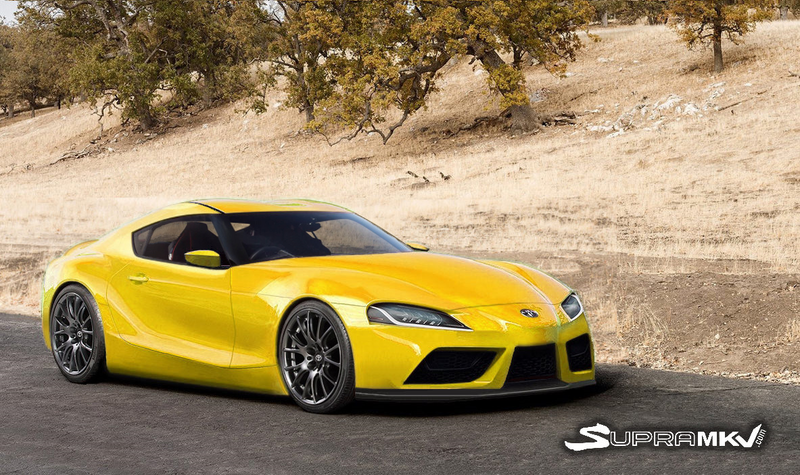 With the exclusion of an additional front splitter, the Supra depicted in these renderings is identical to ones we saw last month. As such, the images depict the car with simple LED headlights and a bumper and front fascia which compared to the FT-1, doesn’t protrude out to the same degree. In essence, the car has had a nose job. 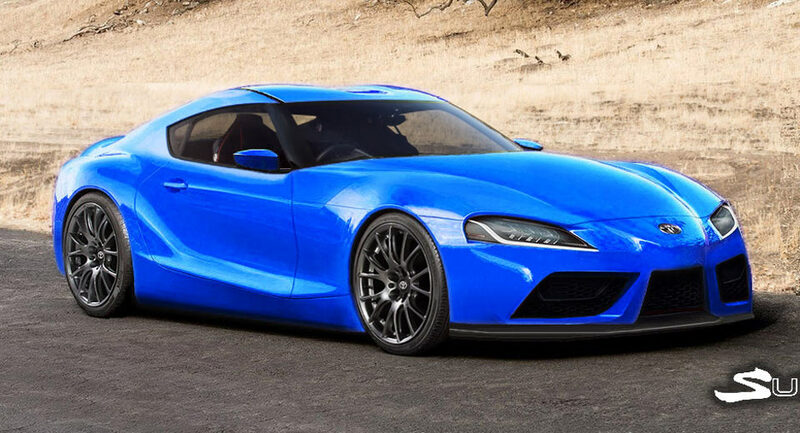 According to our sources, the new Supra will be available with a four-cylinder engine delivering 248 hp and a six-cylinder producing around 335 hp.